Make 2019 the year you discover Florida’s Most diverse destination with fantastic food, superb shopping & amazing adventures for the entire family. New in 2019, the culinary cutting-edge brings incredible combinations of tastes and textures to the tip of your tongue at exciting venues such as celebrity Chef Fabio Vivani’s Osteria Bar & Kitchen in the heart of downtown. 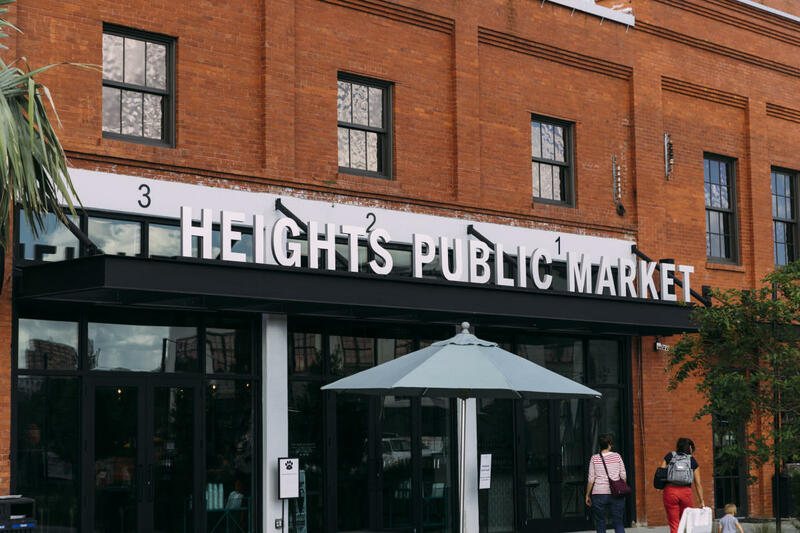 A short water taxi ride away, Heights Public Market is a lively neighborhood food hall in the historic waterfront Armature Works building. Bite into history with traditional Cuban sandwich at La Segunda Central Bakery, the world’s largest producer of Cuban bread. Four Green Fields brings a true taste of Ireland to Tampa Bay. Dining landmarks such as Bern’s Steak House, Oxford Exchange and Columbia Restaurant – Florida’s oldest restaurant – renew old traditions. You can take the best of Tampa Bay’s most innovative chefs home to your own kitchen with Tampa’s Table, the destination’s first culinary journal. 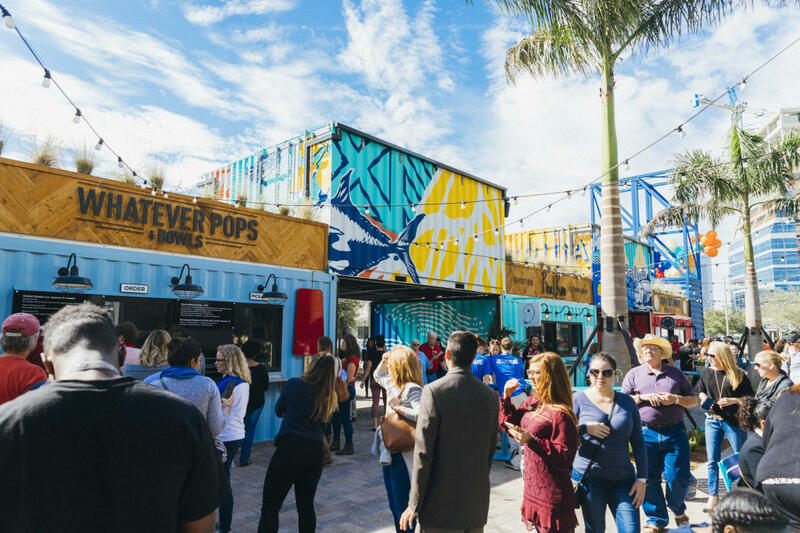 New in 2019, you’ll find Tampa Bay’s top chefs offering the most creative concepts in an open-air food hall along with a biergarten populated by biggest brewers from the Southeast’s hub for craft beer. Sparkman Wharf fills downtown’s waterfront with local music, fantastic food, and family fun. The exciting complex sits steps from Amalie Arena, the Tampa Riverwalk, and a dozen downtown hotels. It’s a quick ride on the TECO Historic Streetcar from the brick streets and Latin flavor of Ybor City. Docks provide easy access from the water. 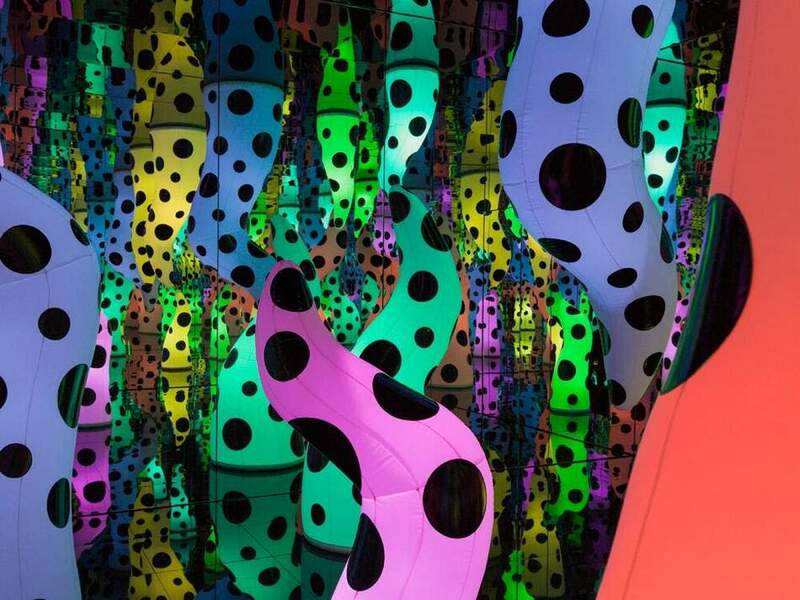 World-renowned contemporary Japanese artist Yayoi Kusama invites her audience to stroll through her imagination as part of her projects known as infinity rooms. Kusama’s unique vision will be on display for the first time in Florida when her “Love is Calling” infinity room goes on exhibition at the Tampa Museum of Art starting September 28 as part of the museum’s “Season of Love” series. Kusama’s work will be on display for five months. In the Southeast US’s hub for craft brewing, great drinks are part of life like sunshine and hand-rolled cigars. New in 2019, Four Green Fields brings a bit of Ireland to downtown, while Busch Gardens® Tampa Bay brings back beer after a brief hiatus. Classic craft cocktails are on the menu at CW’s Gin Joint and historic Tampa Theatre hosts happy hours in its ornate 1926 lobby. 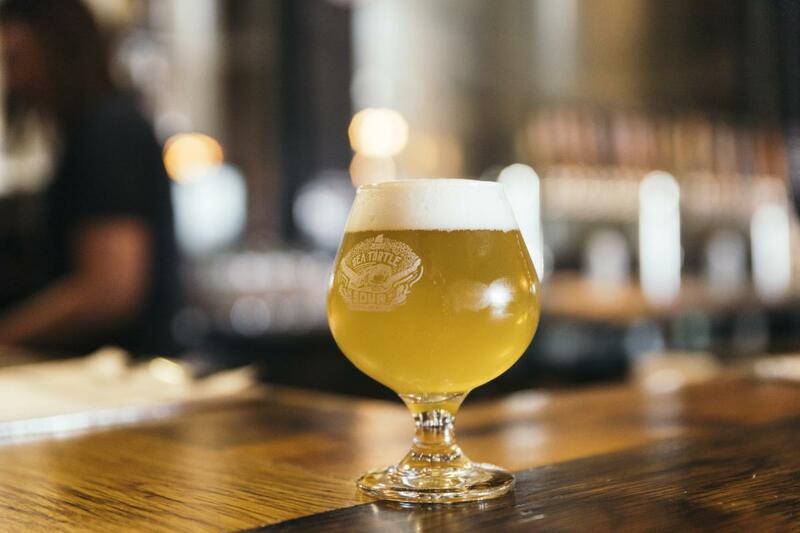 Find your favorite flavor among hundreds of locally brewed craft beers made by world-famous Cigar City Brewing along with local favorites Coppertail and Angry Chair. Or let Brew Bus do the driving on afternoon-long journeys to discover Tampa Bay’s brewing talent up close. Shiver me timbers – there be pirates here! New in 2019, discover Tampa Bay’s ties to pirates and Spanish explorers at the Tampa Bay History Center’s “Treasure Seekers” exhibit. Explore a replica pirate ship, sight the stars through a sextant, and learn about life below decks long ago. 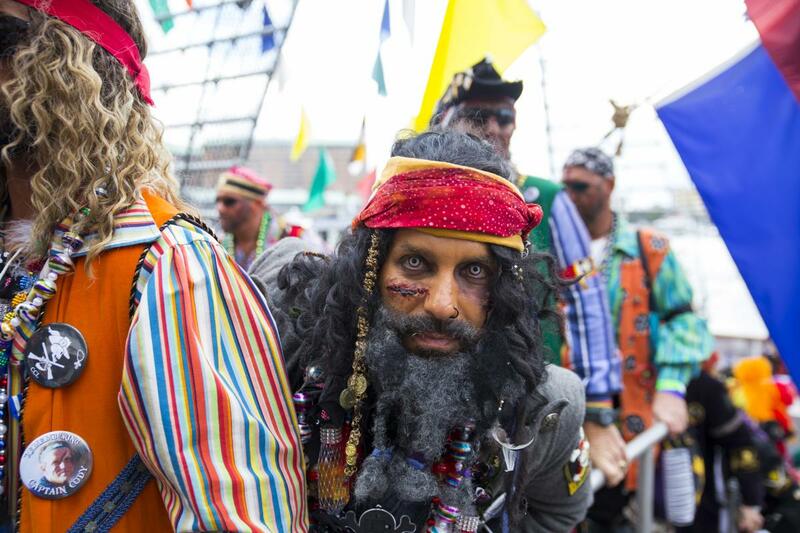 It’s a pirate’s life for everyone each January, when the Gasparilla Pirate Festival sails into Tampa Bay with hundreds of pirates and cannons blazing. The invasion kicks off Gasparilla Season: eight weeks of parades, festivals and sporting events that fill Tampa Bay with excitement and family-friendly fun. 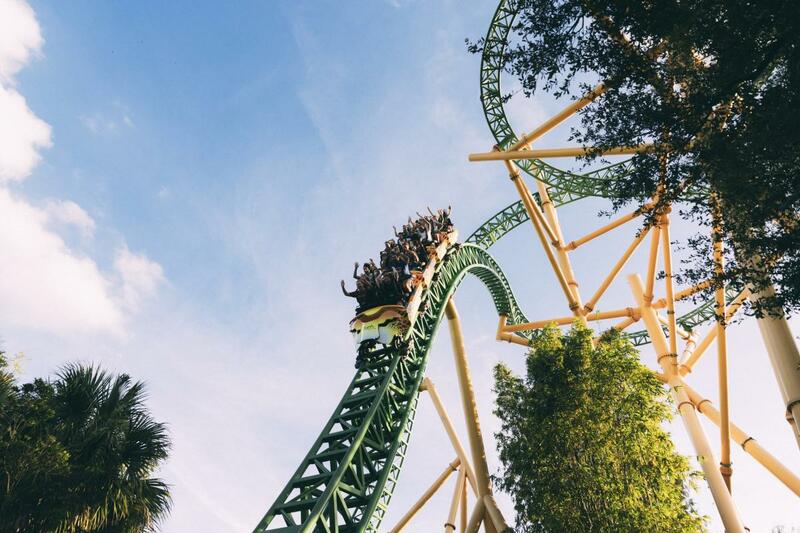 New in 2019, feel the power of the world’s largest cat when you launch to epic heights on Busch Garden® Tampa Bay’s newest thrill ride, Tigris, Florida’s tallest launch coaster. Later, sail unknown seas with pirates in the all-new Treasure Seekers gallery at the Tampa Bay History Center. Make a splash on Roaring Springs at ZooTampa at Lowry Park or dive among denizens of the deep The Florida Aquarium, where the new Heart of the Sea helps visitors learn about ocean conservation. Pick up Tampa Bay CityPASS for a 51% discount. New in 2019, Julian B. Lane Riverfront Park provides boaters, kayakers and paddleboarders access to the Hillsborough River. And popular Urban Kai Stand Up Paddleboarding opens at historic Armature Works. The Pirate Water Taxi stops at downtown’s popular spots on its daily runs up and down the Hillsborough River. Just minutes from the city, Canoe Escape will guide you among ancient forests rich with wildlife. 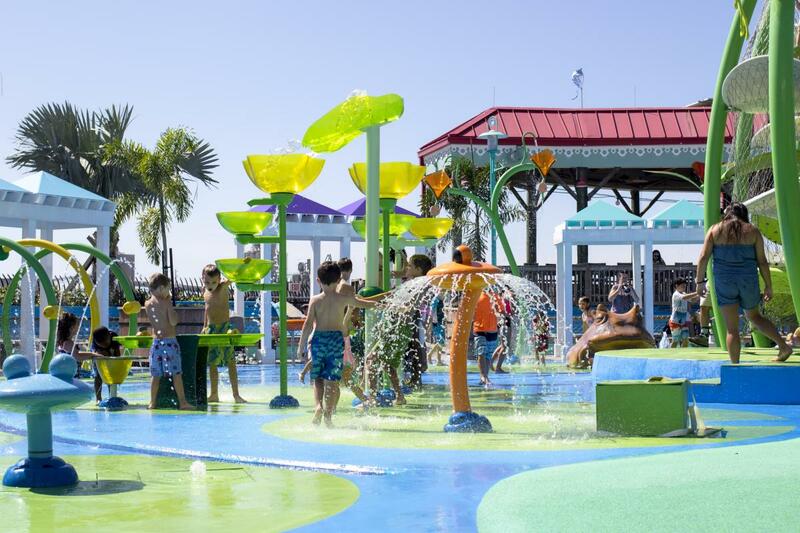 Fountains and splash pads at The Florida Aquarium, ZooTampa, and along the Tampa Riverwalk give the kids plenty of chances to have fun in the water. The Rez Grill is an exciting new culinary destination at Seminole Hard Rock Hotel & Casino Tampa. 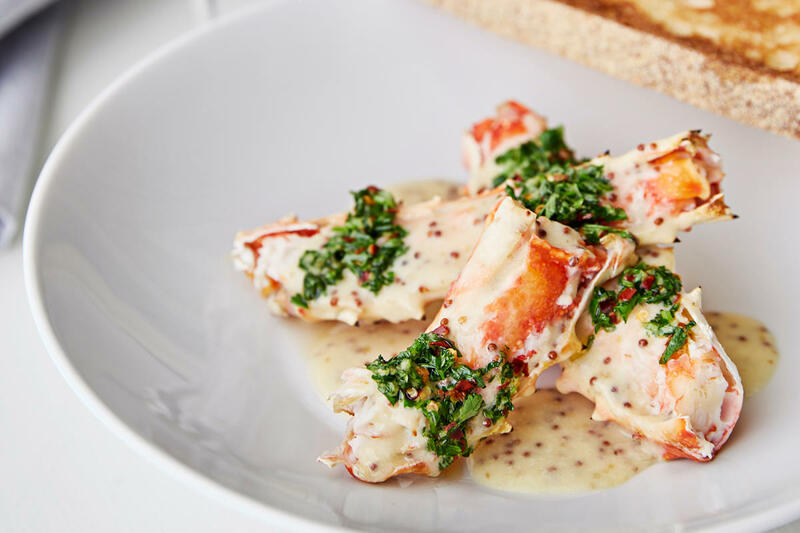 With a chef-driven menu and down-to-earth vibe, this upscale but accessible American grill epitomizes fine dining done casually. A thoughtful curated menu offers diners a wide variety of elevated comfort food favorites ranging from a selection of items straight from the kitchen's Jade wood burning grill to hand-made pastas. Equal dedication is shown to the beverage program founded on craft cocktails and a 100-bottle wine list as well as four micro-breweries on tap, three of which are local to Tampa. New in 2019, Crowne Plaza Hotel Tampa becomes Alba, a Hilton Tapestry hotel. In the trendy Channel District, a co-branded Home2Suites and Hampton Inn puts cruise travelers steps from Port Tampa Bay. Current, Tampa Bay’s waterfront Autograph boutique opens in the West Shore district. Big changes have transformed Marriott Waterside Hotel & Marina and other properties. Seminole Hard Rock Hotel & Casino will open a 500-room addition. 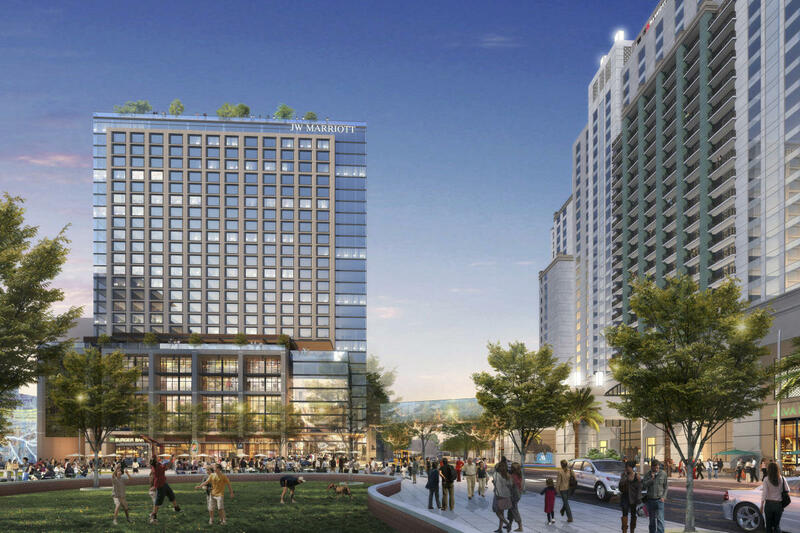 On the horizon: 4-star, JW Marriott Hotel & Resort will open in 2020 with Tampa Bay’s highest rooftop bar, followed by 5-star Tampa EDITION in 2021. New in 2019, the TECO Historic Streetcar is free and more frequent, making it easy to visit downtown and historic Ybor City from Port Tampa Bay. Before cruising to Cuba, you can visit Cuban soil at Ybor City’s José Martí Park. 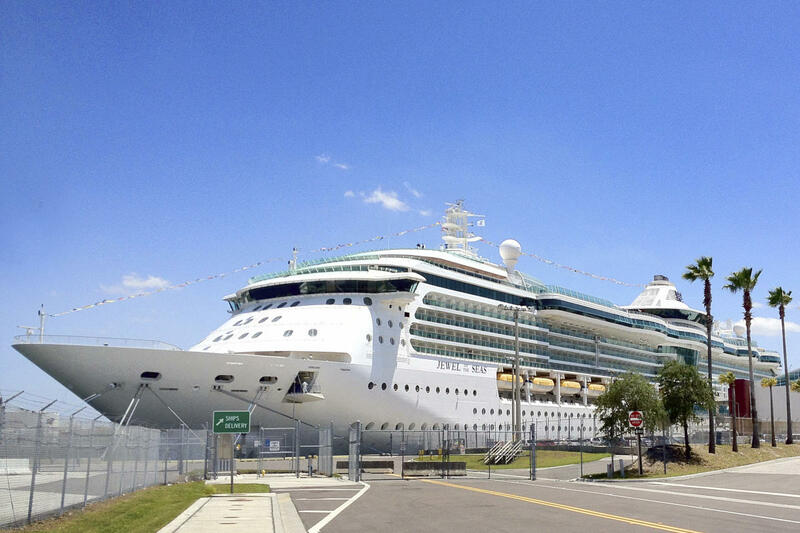 Port Tampa Bay hosts Carnival, Royal Caribbean, Norwegian Cruise Line and Holland America. They make Tampa Bay the ideal departure point for the Gulf of Mexico, Caribbean and Cuba. The port’s central location is close to the Unlock Tampa Bay Visitors Center, The Florida Aquarium, Tampa Bay History Center, and waterfront Sparkman Wharf entertainment complex. New in 2019, Norwegian Air offers service twice a week from London Gatwick. Icelandair increases flights from Reykjavik to three times a week. Delta begins daily flights from Amsterdam Schiphol Airport in May. Canadian budget airline Swoop also offers new flights to Tampa International Airport. Other non-stops include legacy British Airways with improved seating daily from Gatwick, Copa Airlines daily from Panama City, Lufthansa from Frankfurt 6 times per week, and Edelweiss weekly from Zurich. 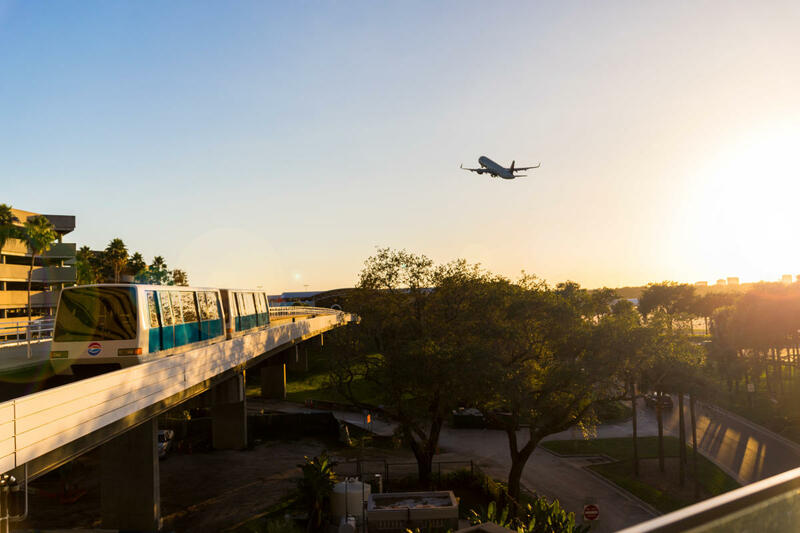 TPA ranks among the world’s most popular airports with travelers and has the U.S.’s quickest TSA system. 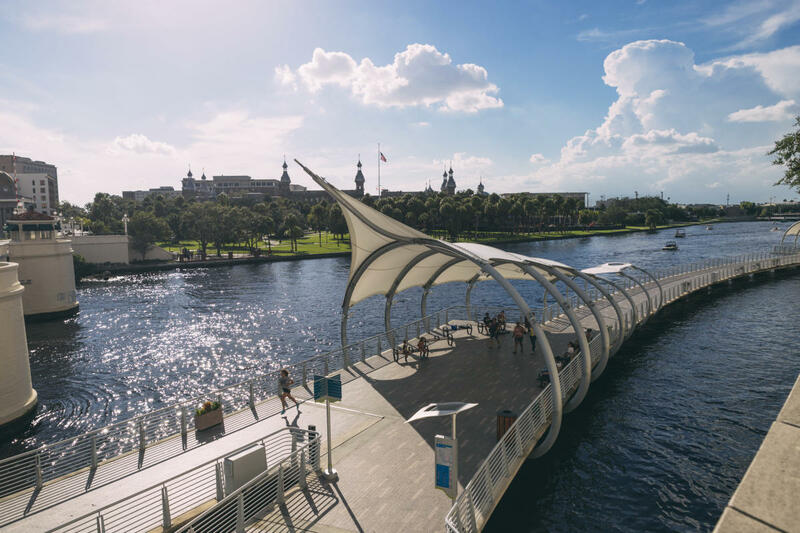 New in 2019, the American Planning Association lists Tampa Riverwalk among the 5 “Great Places in America.” Fourth Friday cultural festival spotlights Tampa Bay’s diverse offerings in art, film, theater. Get a drink in a special cup from a Riverwalk restaurant and sip while you stroll. Riverfest celebrates the waterfront each spring with pop-up bars, local music and family fun. As evening falls, lighted canopies create a relaxing atmosphere perfect for a sunset stroll.